All Stars Softball Cricket - 5 to 8 yrs - £1 per session. We are delighted to announce details of our junior indoor coaching sessions for Spring 2019. This year we will again be running both soft and hard ball sessions covering all ages and abilities. 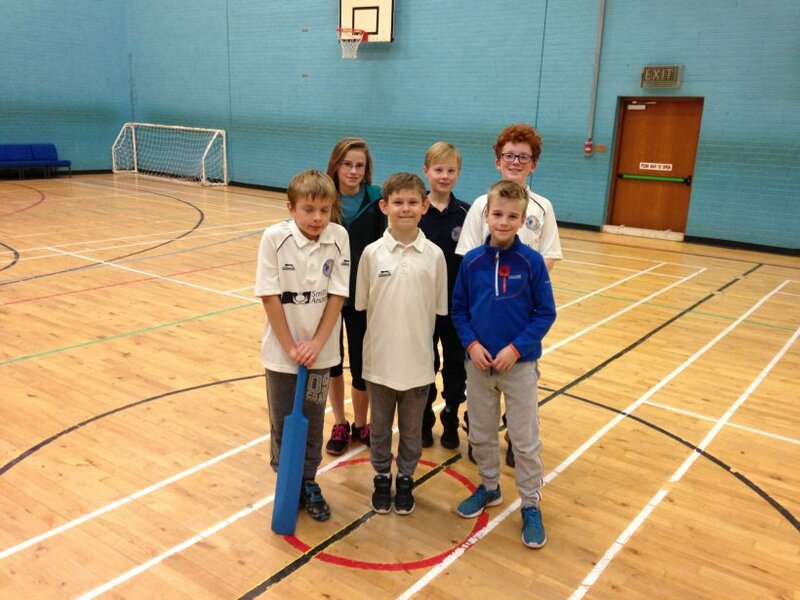 Part of the programme includes our very popular All Stars soft ball group for boys and girls aged 5 to 8 which will take place on Wednesdays in Falkland Community Hall. The club is really excited to be running All Stars Cricket again in 2019. This will be our third year involved in this fantastic programme with outdoor sessions starting on Friday 3rd May. All soft and hard ball sessions are open to boys and girls of all abilities and experience with new players made very welcome. Dates - Wednesdays - 10th April , 17th April and 24th April. Dates - Fridays- 29th March, 5th April, 12th April and 19th April. Dates - Saturdays - 16th March, 30th March and 13th April. For further information and to book a place on any of these programmes please contact Falkland Cricket Club's Youth Convenor Robbie Nellies at robert.nellies@btinternet.com or 07768 711628.